Feather boa friends – choose the colour to match your costume. 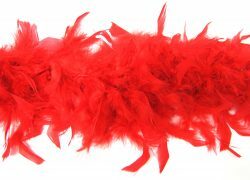 Feather boa in black.2 metre. Deluxe black feather boa. 2 metres. Feather boa deluxe in green. 2m. 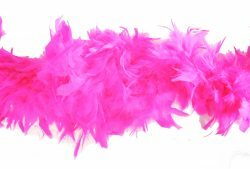 Deluxe full feather boa in hot pink. 2m. 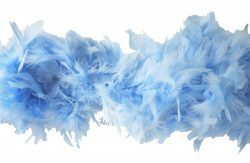 Feather boa deluxe in light blue. 1.8m. 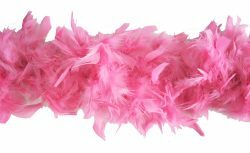 Feather boa deluxe in light pink. 2m. 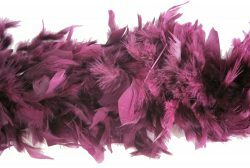 Feather boa deluxe in burgundy wine. 2m. 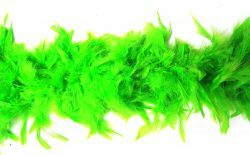 Lime green feather boa 2 metres. 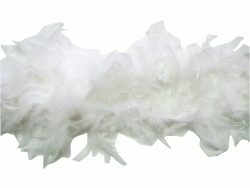 Feather boa white 2 metre.